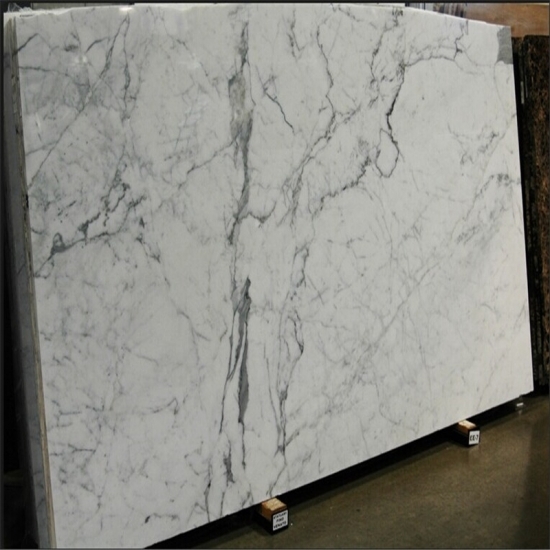 Italy statuario calacatta white marble bathtub surround decoration. 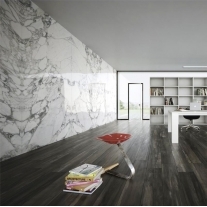 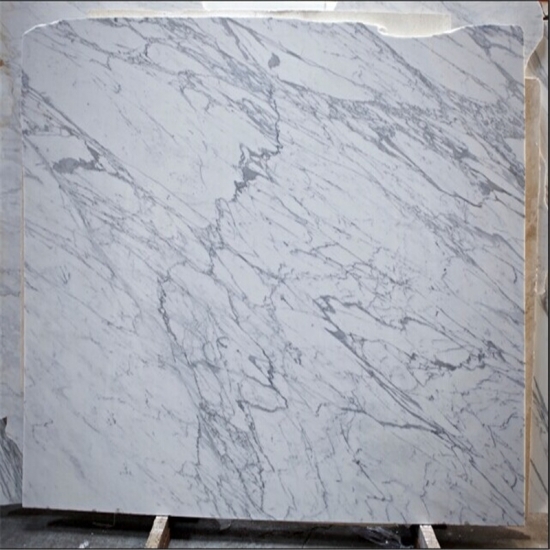 Italy statuario calacatta white marble tile for wall decoration. 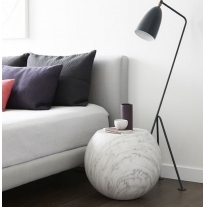 5.Delivery Detail: 15 days after receipt of deposit payment. 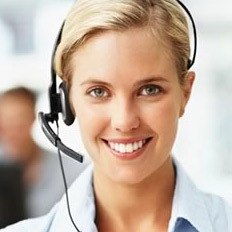 Based on the quantity , our project management will make as per project producing schedule . 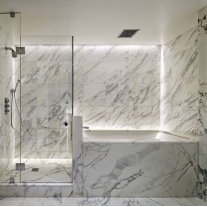 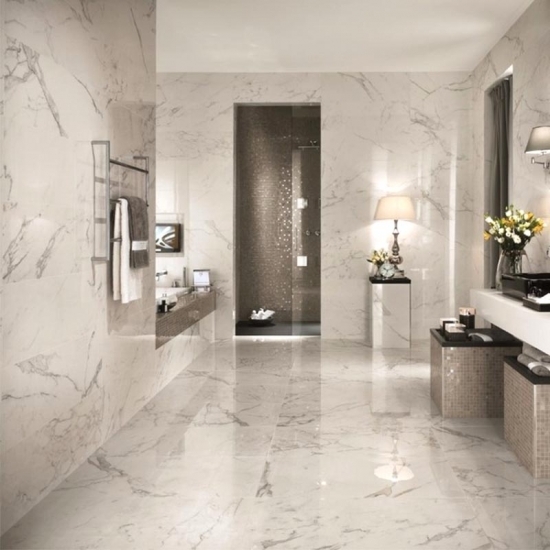 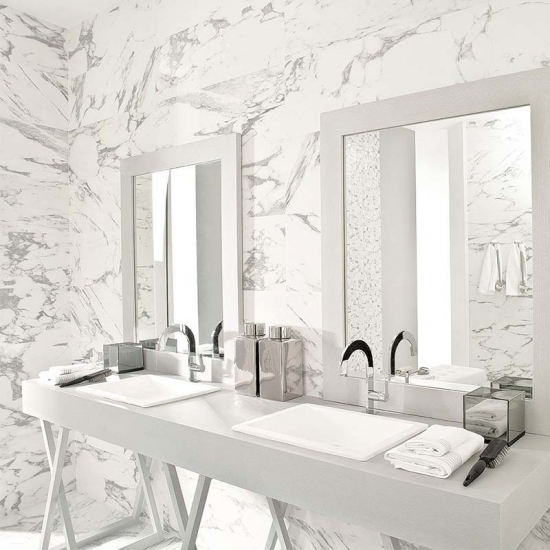 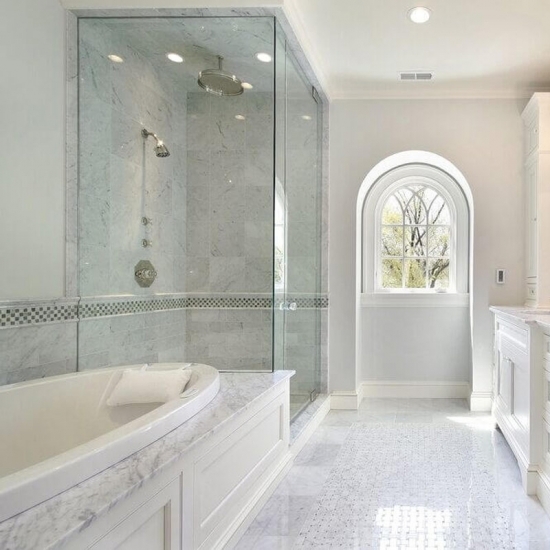 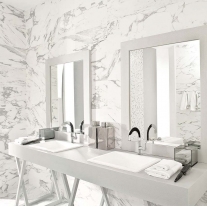 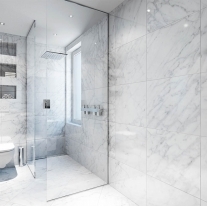 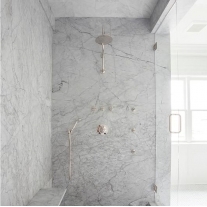 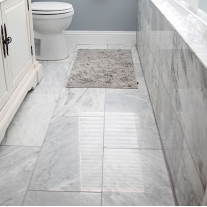 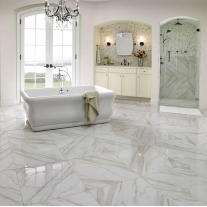 Polished calacatta marble Oro is luxry one of Calcite, it is good for bathroom decorations. 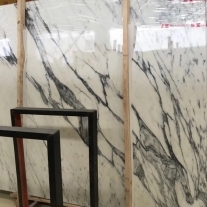 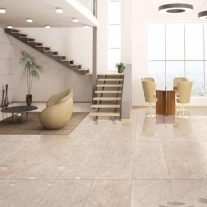 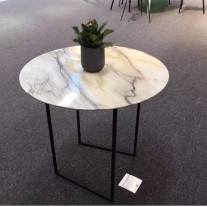 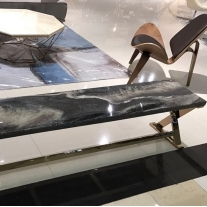 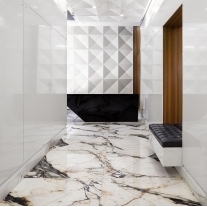 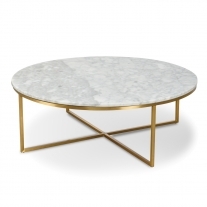 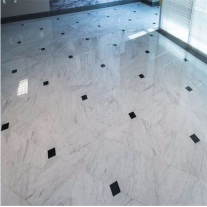 Calacatta White Marble Oro is from Italy where is the original place of the Carrara Mountains from which two types of white marble are mined.